When he took over Domaine de la Font des Ormes with his wife Jane, in some respects Guy Cazalis de Fondouce was returning to his roots. Though he has spent most of his career as a psychiatrist on the Reunion Island, he is descended from an old family belonging to Languedoc’s protestant nobility who owned vineyards around Montpellier. Originally, Guy and his wife fell in love with the collection of stone buildings more than the land itself. But after sensitive restoration work had been carried out with the architect Ariel Balmassière, the idea of creating a winery was the natural next step. An article on Claude and Lydia Bourguignon in the Amateur de Bordeaux magazine provided the catalyst in the early 2000s. Although she deliberately keeps a low profile, Mireille Fabre plays a prominent role at Font des Ormes. After studying winemaking in Montpellier and graduating with a diploma in wine commerce, Hérault-born Mireille gained practical experience in the field. She spent two years working in the winery at Domaine Felines-Jourdan in the Picpoul de Pinet appellation area, then branched off into marketing for a wholesaler near Orléans. After moving to Dubai for a few years, she subsequently took charge of development of wine tourism at Château Belles-Eaux for two years. 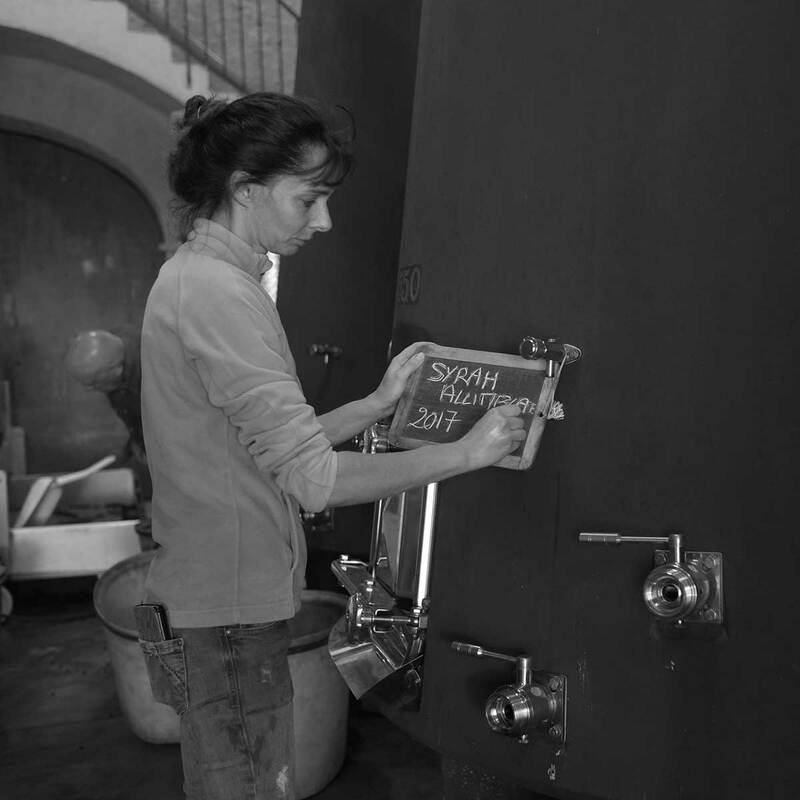 Her versatility allowed her to quickly settle in at Font des Ormes and she now runs the estate on a day-to-day basis, overseeing vineyard management, particularly implementation of biodynamic techniques, as well as winemaking and ageing in conjunction with Bertrand Quesne and consultant winemaker Gwenaëlle Thomas, from the Natoli and partners laboratory. 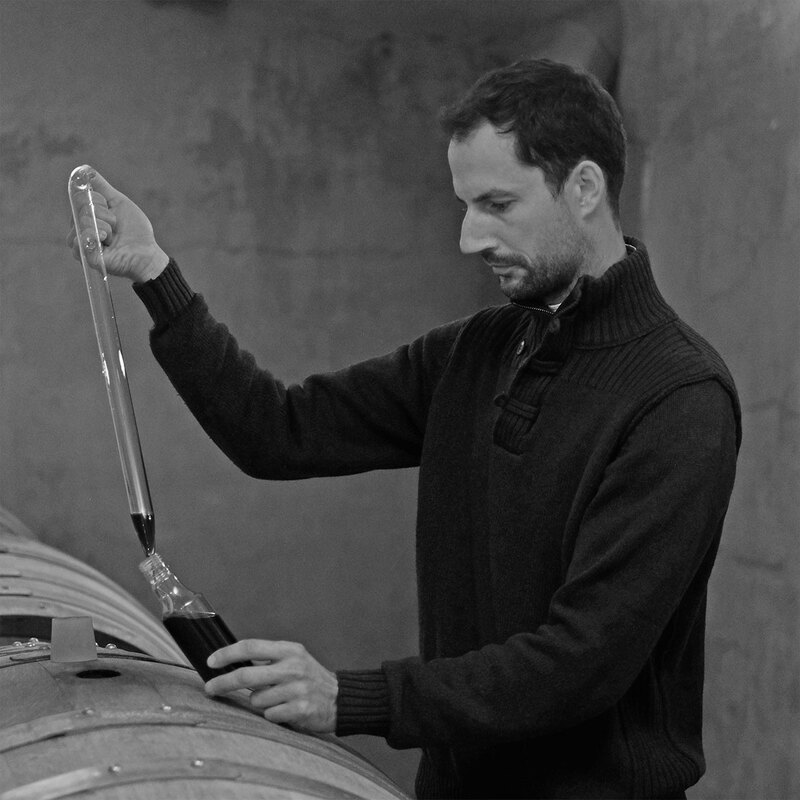 Born into a farming family in Auvergne, on the border with Limagne, an area of rolling hills boasting a genuine tradition of winegrowing, Bertrand Quesne studied agriculture in Clermont-Ferrand before graduating in oenology in Bordeaux. After a placement in the Côtes de Bourg area of Gironde, he took the then novel step of travelling to Shantell estate in the Yarra Valley, Australia, to make wine. He continued his apprenticeship in Languedoc, then Roussillon, before returning to the Yarra Valley, this time in the largest family-run estate in Australia, De Bortoli. From there, he would travel to La Novela in Tuscany, first as technical director then as director. “This was the most all-round experience”, he says, explaining how erosion issues would lead him to take an interest in grass cover, a technique he has introduced at Font des Ormes. “Here, levels of organic matter were very low and balance had to be restored in the soils”. The estate also appealed to him because of its basalt soils, which reminded him of his native region. 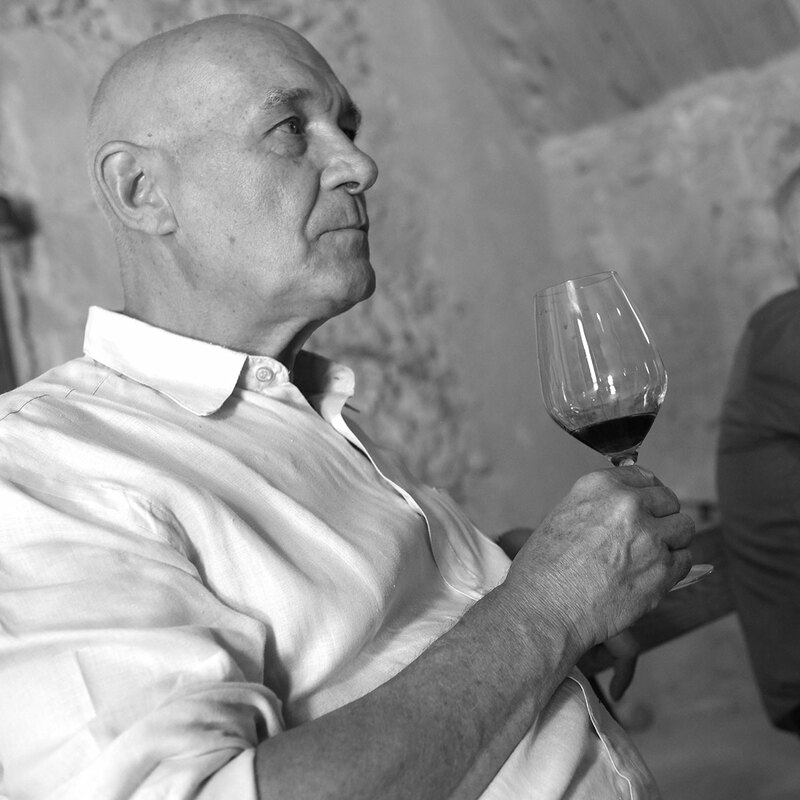 With his wife Laura, he has created a 9-hectare estate in Vailhan, north of Pézénas, but Bertrand Quesne remains the custodian of the unique style of wines at Font des Ormes.